Even though As The World Turns is going off the air next year, CBS.com has revamped the show&apos;s website. The Bold and the Beautiful and The Young and the Restless still have the old design, but they will probably follow ATWT&apos;s example soon. 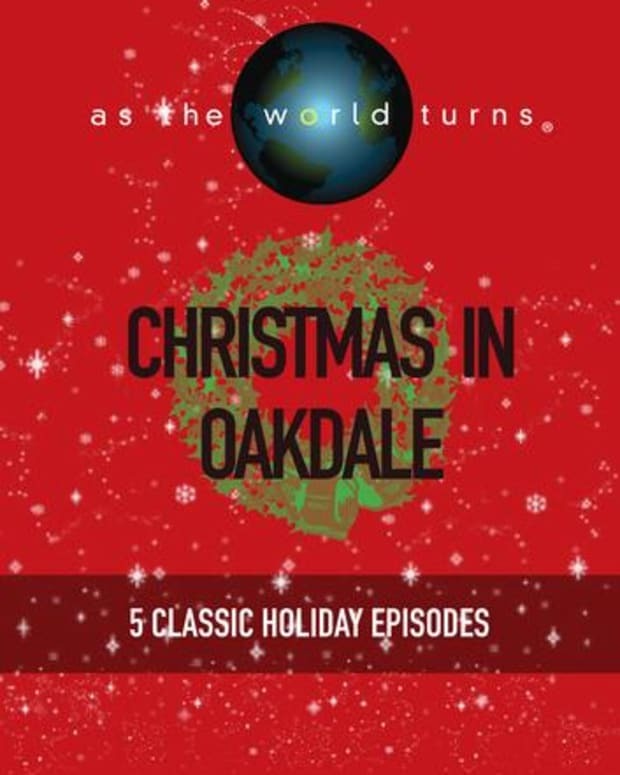 Spend the Holidays in Oakdale With New ATWT Christmas DVD Collection! 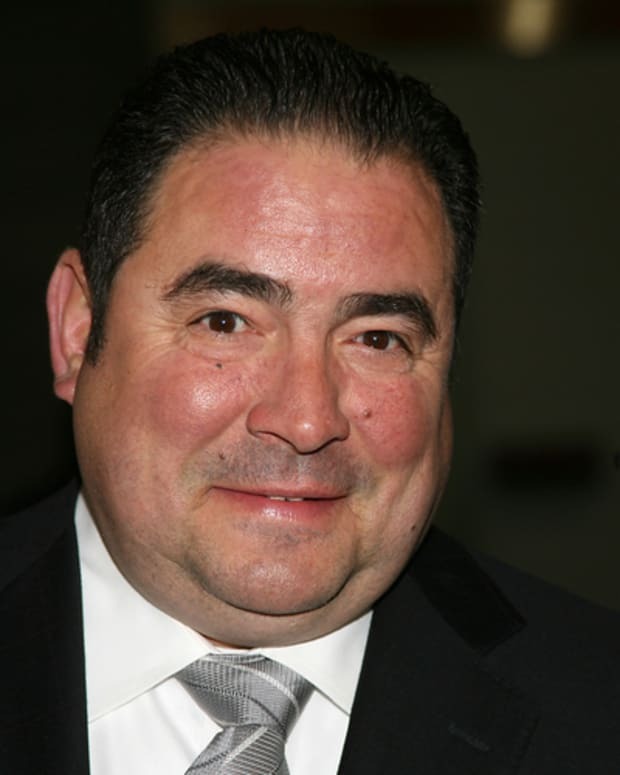 Will Emeril Lagasse BAM His Way Into ATWT's Timeslot?